This is a video to give thanks to all of those who helped me write the book as well as give a brief description about the contents of the book. I hope that you all enjoy the book. You were the inspiration and the driving force for me to compile such a book. 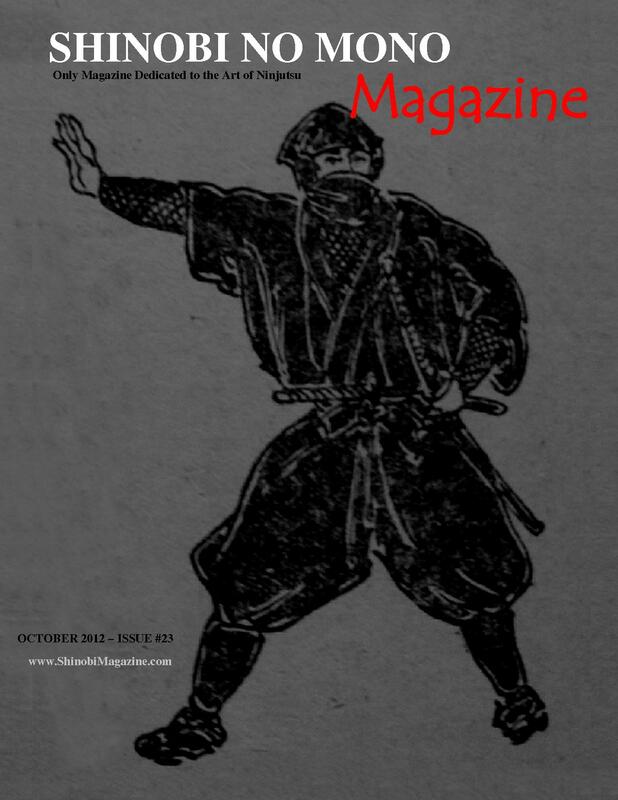 This is the largest book ever written on Authentic Ninjutsu and Samurai Bujutsu in English and I am hopes that you all enjoy it as much as I did writing it for all of you! With deep respect, thank you,…. (bow). Picture Above: Soke Anshu Christa Jacobson at the Budo Ryu Hombu Dojo. 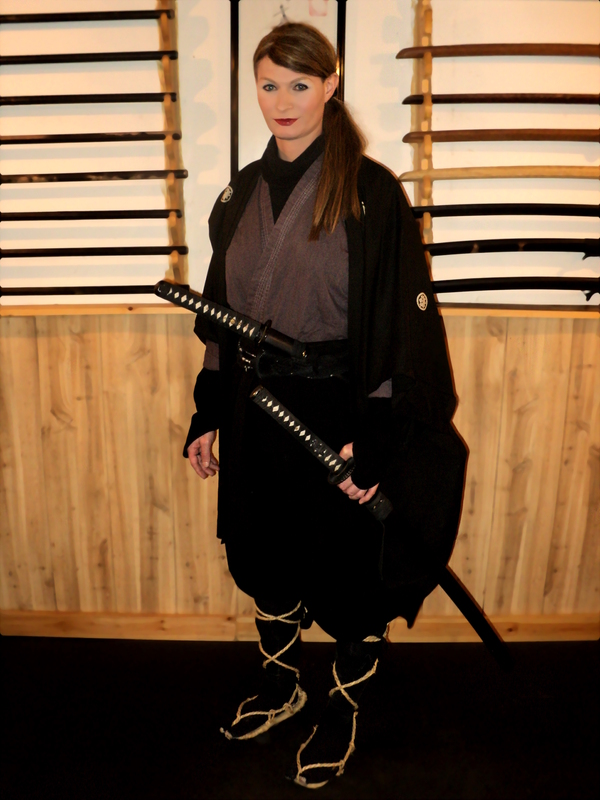 In this video is some of the training that we have done this year at the annual Tomoryu Keiko. The DVD will be available in the Ninjutsu Super Store. If you are going to create art, their will be times that you spill the ink. If you are going to model, there are times that people do not look at the art. If you are going to farm the land, there are times that your crops don’t grow. 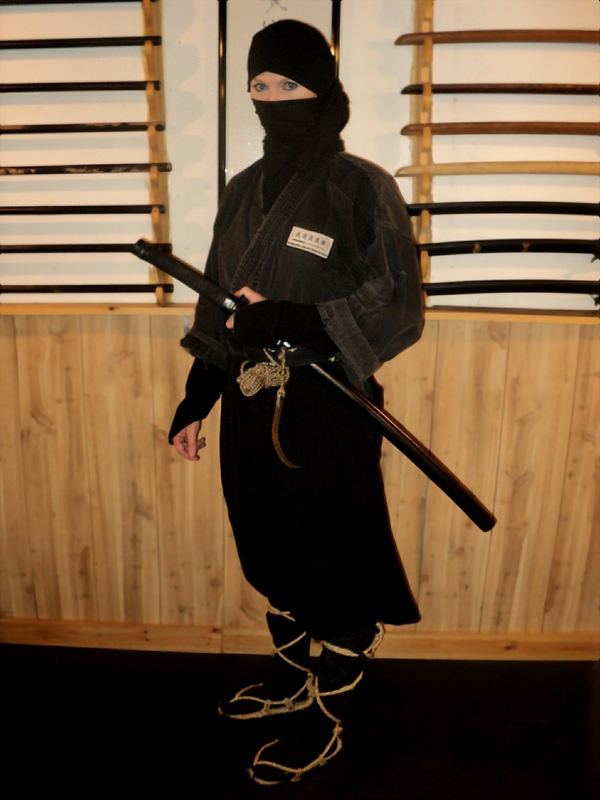 If you are going to train in samurai bujutsu and authentic ninjutsu; there are times that you are going to be hurt. If you are trying to find your way, there are times, as you are walking it will rain and you will be wet. You cannot learn without making mistakes, accept it, you are training in warrior arts, keep walking forward and the rain will stop sooner or later, and at that time, you will find your way. I hope that you understand today’s lesson and can see my interpretation of this wonderful classic text on samurai bujutsu. Anshu Christa Jacobson teaching Goshinjutsu (self protection skills) against multiple attacker situations.